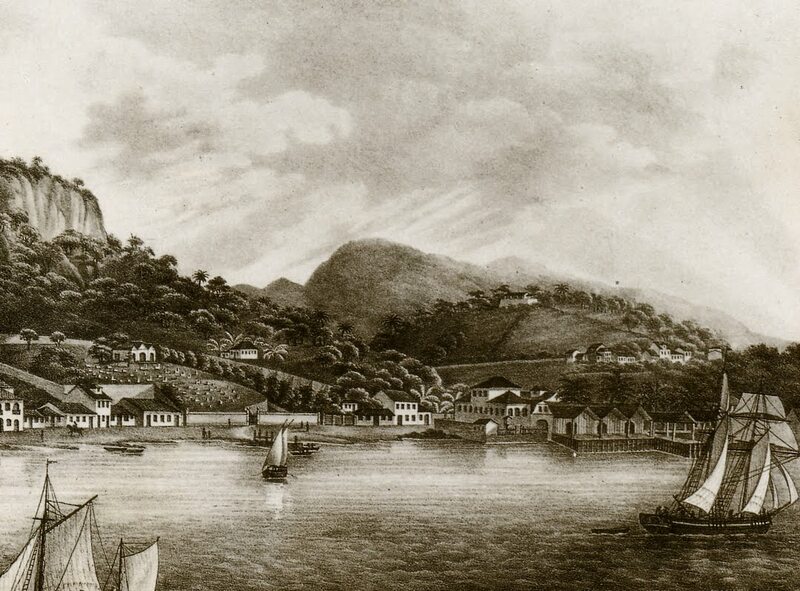 The English Cemetery was founded soon after Dom João VI set up court in Rio, and is built on land donated by the Emperor. The first burial took place on January 5th, 1811, when a Mr William Bentley was buried, so the cemetery is now more than 200 years old. 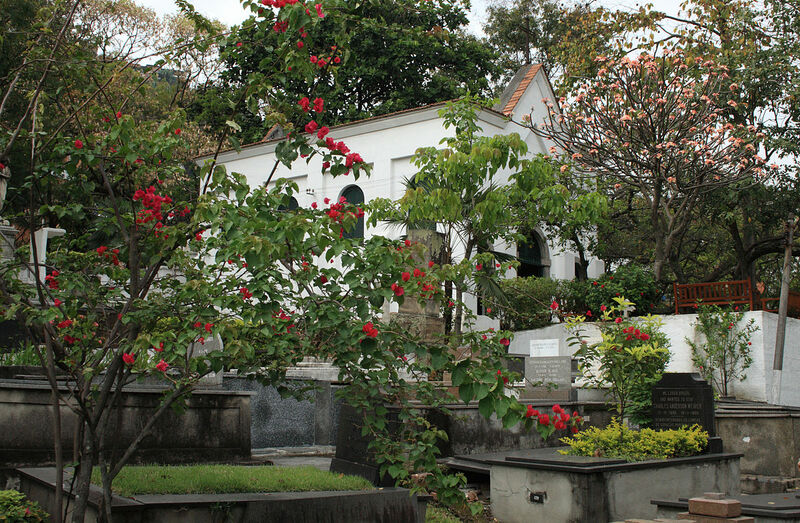 The cemetery is located at Rua da Gamboa, 181, behind the Central Railway Station and through Gamboa tunnel, in front of the Cidade do Samba. It can be approached through the Santa Barbara tunnel and Santo Cristo, or via the Central, with the option of taking the cable car (teleferico) over the Morro da Providencia to Rua da Gamboa. The street is now open, and the VLT tram system is working. The British Burial Fund is managed by an Administrative Council, and the officers for 2017 are the Chaplain of Christ Church as Chairman, Chris Hieatt as Hon. Treasurer and Carole Lees as Hon secretary. The Trustees are Noreen Smith and Luke Simone; and the ex-officio committee members are the Consul General, Simon Wood, and Ron Lees, representing the Royal British Legion. 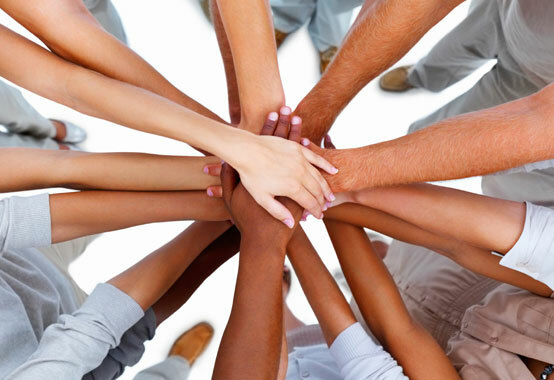 General maintenance expenses are covered by donations, annual fees, and the sale of plots. Individual grave maintenance is the responsibility of the owner of the grave. Memorial garden benches can be sponsored and you can also make a donation to the British Cemetery when you renew your BCS membership. The cemetery is open from 8am to 4pm throughout the week, and at weekends and holidays by appointment. The office is located next to the Christ Church office at Rua Real Grandeza, 99, Botafogo, where the Administrator attends to the purchase of plots, burials, payment of dues, etc. Burial in Brazil normally takes place within twenty four hours of death. The BBF office can recommend undertakers or Funeral Services, who also help with the official death certificate. 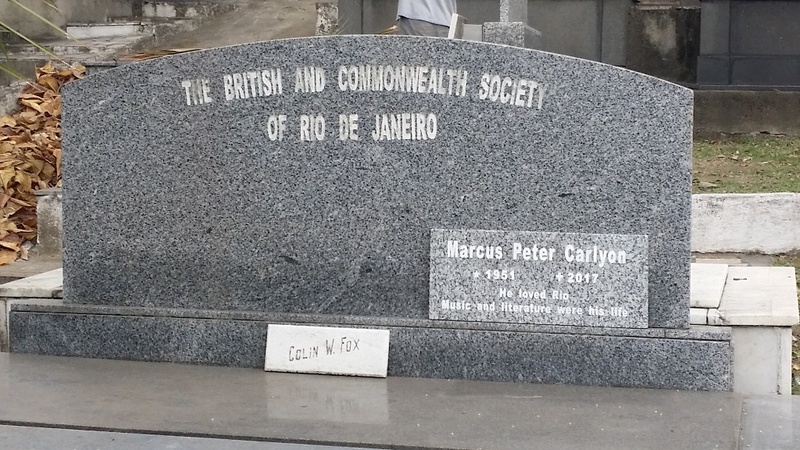 The British Consulate in Rio no longer issues a British Death Certificate. Birth, death and marriage certificates are only issued in the UK. For instructions as to how to apply for a certificate, please use the link https://www.gov.uk/order-copy-birth-death-marriage-certificate. For cremation previous arrangements must be made, and this can be done at the BBF office. The Crematório de São Francisco Xavier is located within the Cemitério do Cajú, Tel: 2580-8628. Within the Gamboa Cemetery there is a garden of remembrance with a wall for plaques in memory of cremated relatives, or those with no headstone in the cemetery. of both the cemetery and the history that led up to its establishment.